Back, by popular demand, a reprise of my 8 Hottest Tech Trends of 1776. Enjoy! A little more than 241 years ago, our forefathers used the best technology available to inspire colonial proto-Americans to revolt against King George. At that time, the “best” technology available was the printing press and the “best” social network required the use of “word of mouth” in Public Houses. Grog was the lubricant that facilitated this communication and the rest, as they say, is history. But while all this was going on, there were a bunch of entrepreneurs and a few startups that changed the world. In the 1770s, America was a relatively low tech, agrarian society, but as you can see from the list below, all that was about to change. So here, for your Independence Day reading pleasure, are the eight hottest tech trends circa 1776. 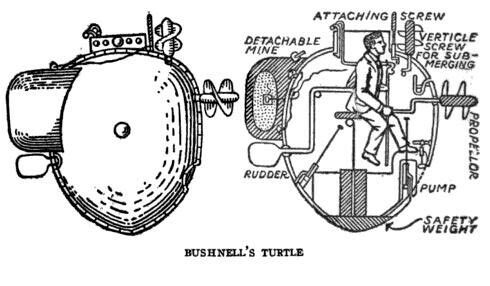 The Submarine – A ship called “The Turtle” was invented by David Bushnell to secretly attach explosives to the undersides of British ships without being noticed. George Washington wasn’t a fan of The Turtle (he thought it was “ungentlemanly”), but still okay’d its use – only to see it unsuccessful in its three attempts to destroy British ships. While “The Turtle” wasn’t a success in and of itself, it was promising enough to lead to further research and development that would one day yield effective underwater vessels. The Chronometer – One major invention of the 18th century was the marine chronometer – a clock that was accurate enough to use as a portable time standard “to determine longitude by means of celestial navigation.” Although the chronometer was first invented in 1737 by John Harrison, who spent more than 30 years of his life on its design, a few Europeans: Pierre Le Roy, Thomas Earnshaw and John Arnold brought it to market. 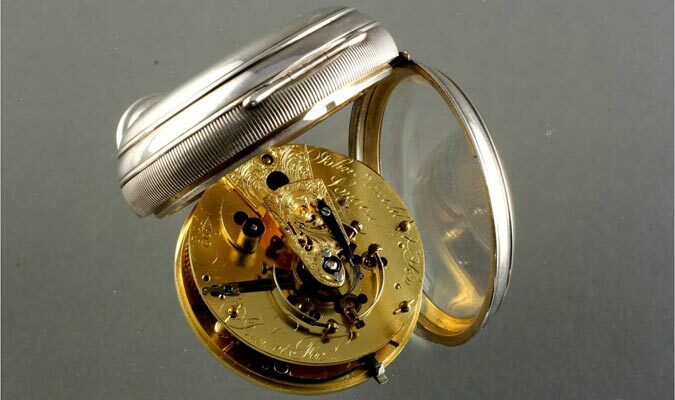 In 1775, Arnold was working on improvements for the device, and took out his first patent for improvements to the device on December 30, 1775. Scuba – Englishman Andrew Becker created a leather-covered diving suit, complete with a helmet that featured a window and a series of tubes for breathing. Becker showed off his device in the River Thames in London, where he was able to breathe underwater for an hour. Around the same time, a French inventor named Fréminet had designed a compressed air reservoir as part of a breathing machine that dragged along behind a diver or mounted on his back. 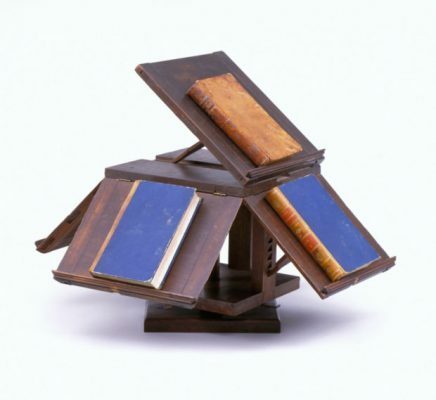 Becker and Fréminet’s inventions were examples of the earliest scuba gear. 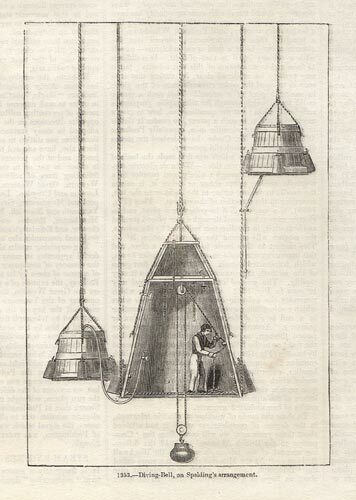 At the same time, Charles Spalding (of Scotland) developed an improvement to the diving bell by adding a system of balance-weights to make raising and lowering the bell easier. The Toilet – The modern flush toilet was first proposed in 1596 by Sir John Harrington, but it never truly caught on. However, thanks to the Industrial Revolution, the flushable toilet began to emerge in the late 18th century. Alexander Cummings of Scotland invented the S-trap in 1775, which we still use in our toilets today. The S-trap uses standing water as a seal to prevent smelly air from escaping. Inventor Joseph Bramah (of England) used Cummings’ design when he installed toilets. 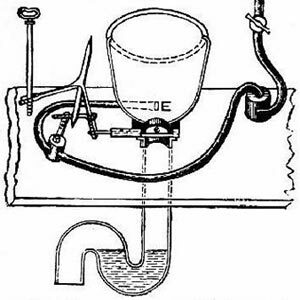 Bramah improved on Cummings’ design by developing a slide valve with a hinged flap as part of a greater float valve system; Bramah’s model (first patented in 1778) was the “first practical flush toilet” and was used for another 100 years or so. The Kitchen Stove – The Franklin stove, a metal-lined fireplace designed by Benjamin Franklin, was all the rage! Its original purpose was to heat a home during especially brutal New England winters. 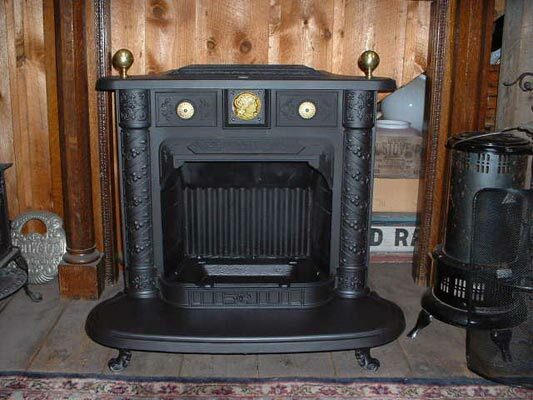 But the Franklin stove revolutionized home cooking because it allowed families to cook over an open fire without dealing with the smoke that traditionally accompanied that process. Up until Franklin’s inventions, most meat was cooked on a turnspit. Kitchens in the 18th century also saw a lot of improvements because of rolled sheet iron. Better utensils, fire grates, and the clockwork spit all became possible thanks to this “advanced” metalwork. The Lightning Rod – Another one of Franklin’s inventions from the same era would forever change the world of power and energy. 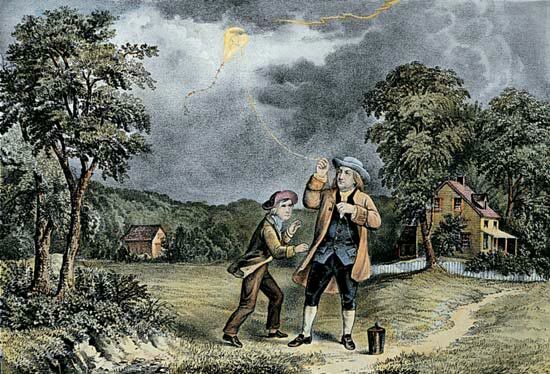 In 1749, Franklin invented the lightning rod. Other scientists shared his theory about a link between electricity and lightning, but Franklin’s invention allowed him to be the first to test his hypothesis. His invention saved thousands of lives and millions of dollars worth of buildings. Back then, a lightning strike usually resulted in a conflagration. Steam Engines – While mankind has used boiling water to produce mechanical motion for thousands of years, the first steam engine wasn’t patented until 1606. 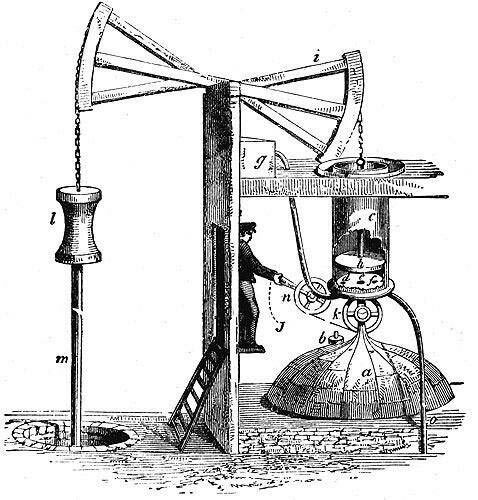 Thomas Newcomen designed the first commercially successful steam engine in the early 1700s, but it was relatively inefficient and used mainly for pumping water. In 1769, James Watt developed an improved version of Newcomen’s engine by adding a separate condenser. Watt continued to work on his design over the next several years, ultimately improving it enough to turn it into a valuable device for manufacturing and helping advance the Industrial Revolution. There are some who believe, myself included, that harnessing steam power was the single most impactful technological advancement in history – it allowed humans to multiply the power of their muscles by thousands of times. We are on the cusp of the next great transition as we teach machines to multiply the power of our brains by millions or billions of times. So, verily, I wish ye celebrate America’s independency with our usual entertainments so when next we meet, we can regale our good fortune with the ears of fraternity.